YOUR JOB JUST GOT A WHOLE LOT EASIER! We value your business and are proud to demonstrate that to you! Providers of TAP® Pest Control Insulation can expect world-class support and training from day one. The TAP team is at your disposal via phone or email Monday through Friday from 8:30 AM – 5 PM ET to discuss product knowledge, equipment questions, ordering help, and installation techniques. Customized webinar sessions are offered to any provider of TAP® Pest Control Insulation on various topics upon request by contacting us here. 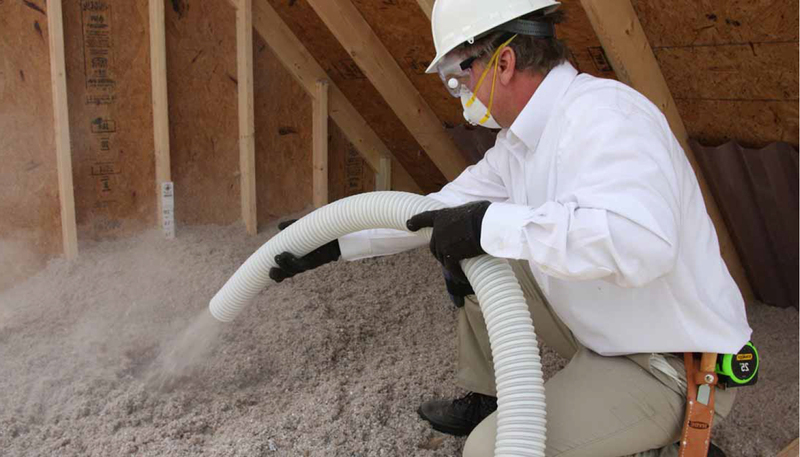 In addition to our EPA-label, ENERGY STAR® mark, and UL Classification, our Member Support program is one-of-a-kind and just another reason to offer TAP® Pest Control Insulation to your pest control or wildlife customers. Already a provider of TAP® Pest Control Insulation, but need to be reminded of your Member Site login credentials? Contact Us. Want to access our Member Support Page? Click here.